New York, NY – MARCH 1, 2015 – From the age of about 5 to 12, the average child loses twenty baby teeth. That’s a lot of visits from the Tooth Fairy! 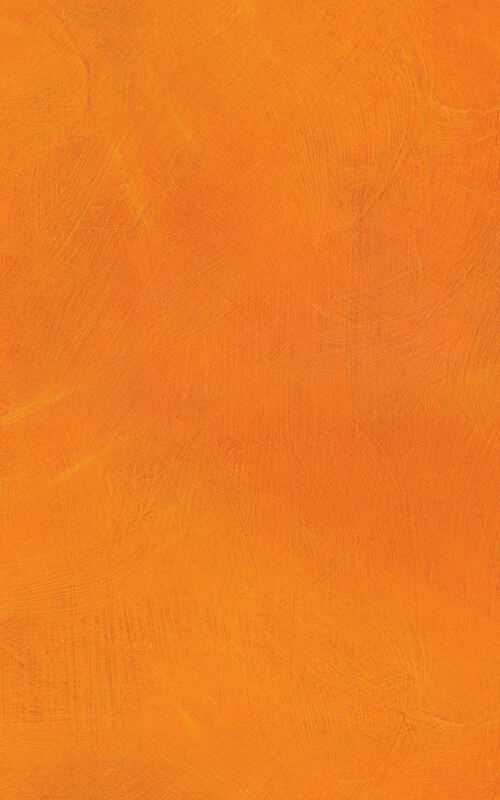 This process is an exciting and sometimes stressful time for both children and parents. 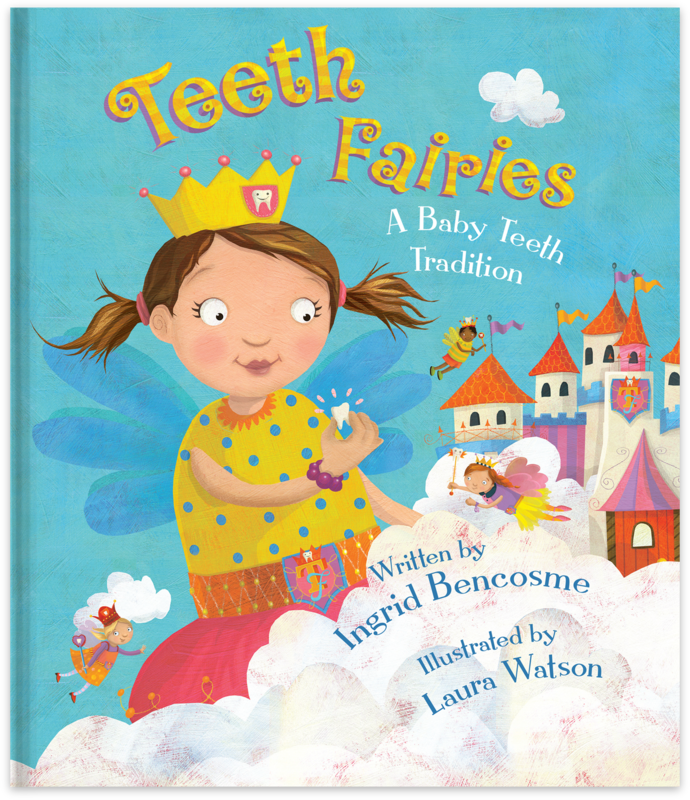 The new book and doll set, Teeth Fairies: A Baby Teeth Tradition (February 20, 2015), by Ingrid Bencosme, celebrates this tooth loss process and helps kids and parents alike. About two years ago, when Ingrid’s eldest daughter Emma got her first loose tooth, Ingrid Bencosme decided that she wanted to make this time as exciting as possible. As a former elementary school teacher for over ten years, Ingrid always saw these life experiences as major opportunities to educate and encourage children. She wanted to make this as fun as possible for her daughter, so she was surprised when she could not find a book that met her needs. 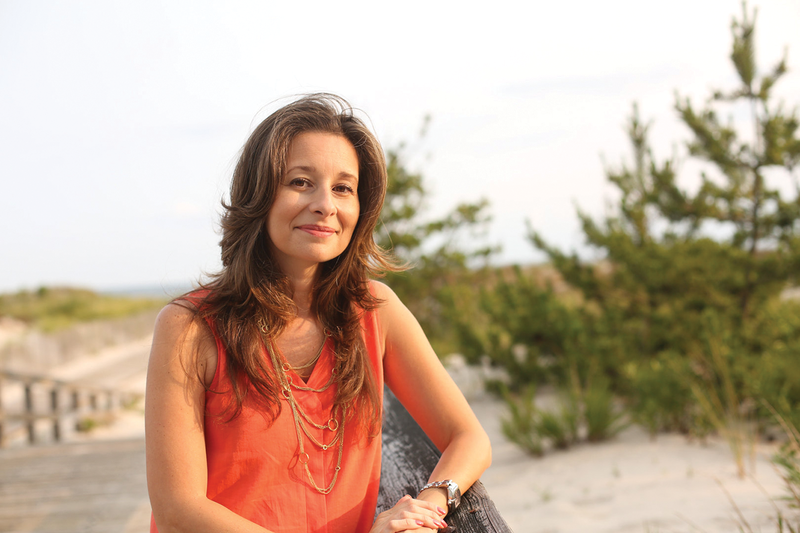 She had always made up stories for her students, so it came naturally for her to create her own story. She also thought a doll would make it more interactive and fun and encourage imagination, so again, she looked and could not find anything that worked. So she bought a generic fairy doll and created an exciting experience to share with her daughter. Lucy, which is what Emma named her Tooth Fairy, visited Emma when she had a loose tooth and would report back to the Fairy Boss on whether or not Emma was taking care of her teeth and eating well. Each morning, Lucy the Tooth Fairy in training (she didn’t become an official Tooth Fairy until Emma lost her first tooth), would show up in a different spot. Emma loved the story and adored her fairy. 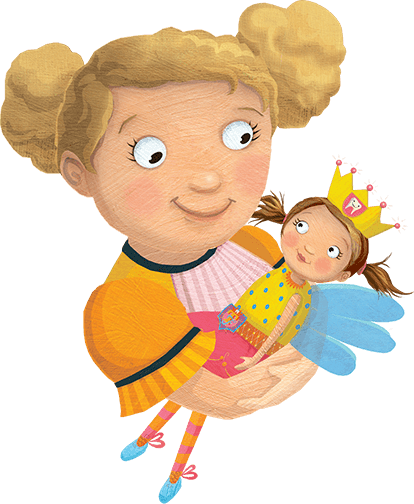 Ingrid was amazed at how much Emma loved her fairy Lucy. She took Lucy to school and she talked to her often. She became Emma’s friend. What was even more surprising was that Ingrid was no longer battling with her daughter to brush her teeth. Emma was coming to her mother, saying she needed to brush her teeth because she wanted to show her fairy what a good job she was doing! Emma told all of her friends about her experience and then her friends were telling their parents how they too wanted their very own Tooth Fairy. When the parents came to Ingrid asking where they could get the doll and book, Ingrid was shocked! She had no idea that this would become a phenomenon. Ingrid had test-marketed her story and doll concept without even knowing it. It’s rare when demand comes before supply, so Ingrid knew that she must create this story and doll for other parents and kids. Thus, Teeth Fairies, was born. The book, which is exciting and fun has whimsical images thanks to Ingrid selecting artist Laura Watson to illustrate the book. The book and doll set comes in a keepsake box and includes an adorable, plush Fairy which each child can personally name and have as their own. 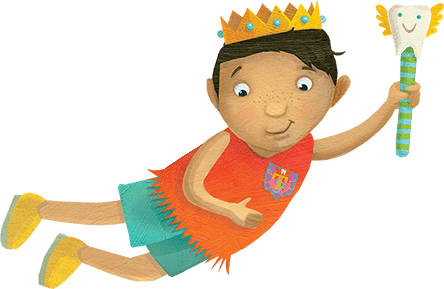 The Fairy comes and goes at the loss of each tooth, and is meant to be reused over the span of tooth loss, about six years. 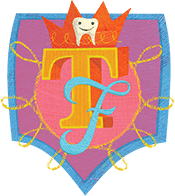 Teeth Fairies makes the process of baby tooth loss fun for kids and parents. 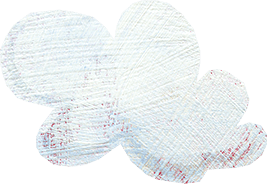 The experience has a lot of flexibility in that parents can decide how often and how involved the Tooth Fairy visits are. By being able to name your own fairy and make it a personal, interactive experience, not only is the child’s fears of tooth loss diminished, but it also promotes imagination. And, best of all, the book and doll encourages children to take care of their teeth, thereby helping parents with what sometimes can be a daily struggle. 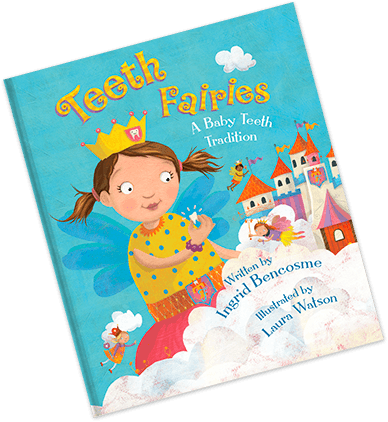 Teeth Fairies is approved by many leading pediatric dentists and a portion of the proceeds of the book goes to charities that promote dental health and children’s literacy. Ingrid and her team have also created an interactive, fun and informative website www.teethfairies.com that is a great resource for parents, including tips from a leading pediatric dentist and how to use the doll, and games and apps for kids. Teeth Fairies book and doll set retails for $39.99 and is available in select children’s bookstores, Nordstrom, Toys R Us, Barnes & Noble, and online at Amazon.com and at www.teethfairies.com. New York, NY – February 1, 2015 – The Teeth Fairies company is teaming up with the nation’s largest dropout prevention organization to keep more kids healthy and in school. Teeth Fairies is donating proceeds from a new dental health doll and book set to Communities In Schools (CIS) to help prevent and fight the type of serious dental disease that can cause kids to miss school and potentially drop out. According to the Centers for Disease Control and Prevention (CDC) more than one-quarter of children have tooth decay in their baby teeth before entering kindergarten and an estimated 18 million children lack access to oral health services. Untreated dental disease in kids can lead to chronic pain, poor appearance, decreased self-esteem and absence from school. Communities In Schools Executive Vice President Matt Heller said the Teeth Fairies partnership will help CIS bring smiles to millions of kids - something the organization has successfully done for students like Cheyenne. Cheyenne’s story is featured on the CIS website and in a national branding campaign designed to raise awareness of the obstacles some students face. The Teeth Fairies doll and book set provides a fun and educational way to teach children about dental health. The set allows kids to name their own tooth fairy and make tooth loss a personal, interactive experience. The goal is to encourage children to take care of their teeth, thereby helping parents to promote good dental hygiene. Teeth Fairies: A Baby Teeth Tradition (February 20, 2015), by Ingrid Bencosme, is an interactive, educational book and doll set that celebrates the tooth loss process and encourages kids to care about their dental health. The Teeth Fairies book and doll set retails for $39.99 and is available in select children’s bookstores and online at Amazon.com and at www.teethfairies.com. Communities In Schools (CIS) is the nation’s largest and most effective dropout prevention organization, dedicated to doing whatever it takes to help students succeed in school and achieve in life. Operating in more than 2,200 schools in the most challenged communities of 26 states and the District of Columbia, Communities In Schools serves 1.3 million young people and their families each year. Based directly inside schools throughout the country, Communities In Schools connects students and their families to basic and critical educational and community-based resources, tailored to each student’s specific needs. Learn more about Communities In Schools at www.CommunitiesInSchools.org.